Incredi Entertainment.com is a "Chat Community" that brings people together! We offer FREE! Voice, Video and Text Chat Services. Our website also lets our members post: Blogs, Comments, Forums, etc. Note: Website Registration is separate from our Chat Registration. We also have VIP Memberships to those who wish to support us! Please visit our Membership & Donation page for more information. Need Help? Don't hesitate to "Contact Us" by using our Live Help, Forums and or via our Contact Us page. We hope you enjoy your stay at Incredi Entertainment. Don't forget to invite your friends, family, etc. Let's get this place rockin' with lots of FUN! Become a VIP today by supporting Incredi Entertainment.com / iHearCU.com | Thanks for your support in keeping our site a fun and enjoyable place for keeping family and friends together. Please ask all your support related questions here. 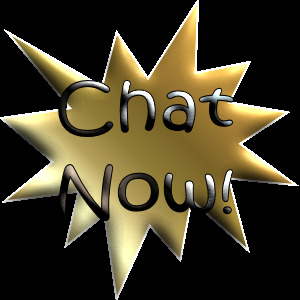 Have an upcoming chat event? Post it here. Discuss anything here in this forum. Blogs posted by Incredi Entertainment.com / iHearCU.com Members.